Thanks for getting your guys out, good clean job, nothing was a hassle. Makes a pleasant change from some tradies I have dealt with. 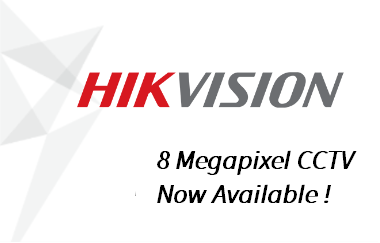 We are happy to announce that HIKVISION 8 Megapixel CCTV systems are now available. Contact Protect West Security today to find out more. How Can You Protect Your Small Business From Theft?